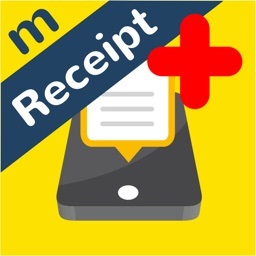 Make a Receipt app allows you to generate a digital receipt for your customers. 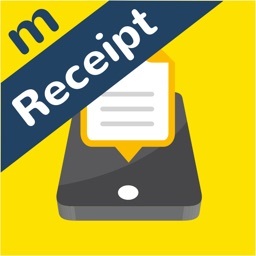 Replace your Paper Receipt with a similar type of digital receipt that is available at your Fingertips. 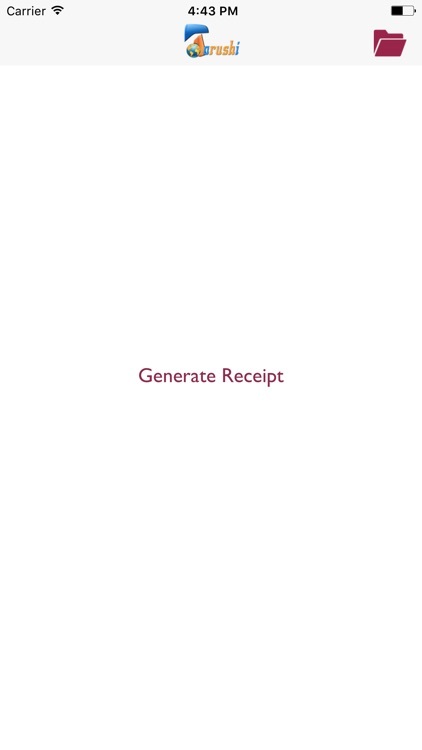 Also you can SAVE/SHARE/PRINT your digital receipts with a simple tap. 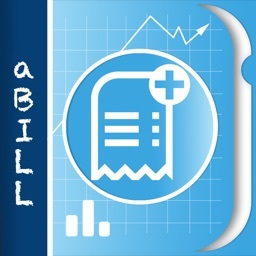 After you collect the due money you can fill out a receipt with this app, next use your finger to sign your name. Then you can save the receipt on your iPhone or share it with your customers through any of the Social media app available on your iPhone. Also you will have a receipt saved in your app. 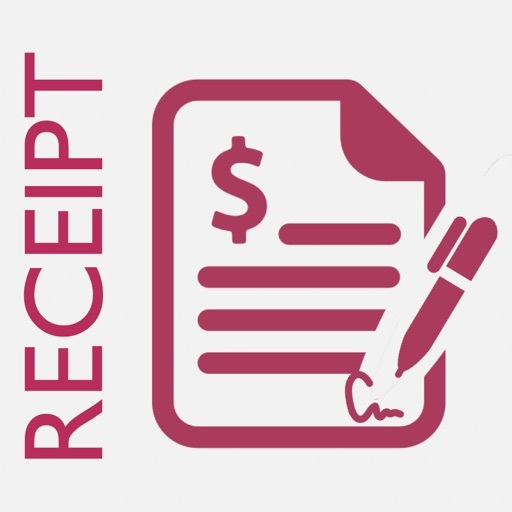 You can also sync receipts on your PC/Laptop by using iTunes on your desktop. 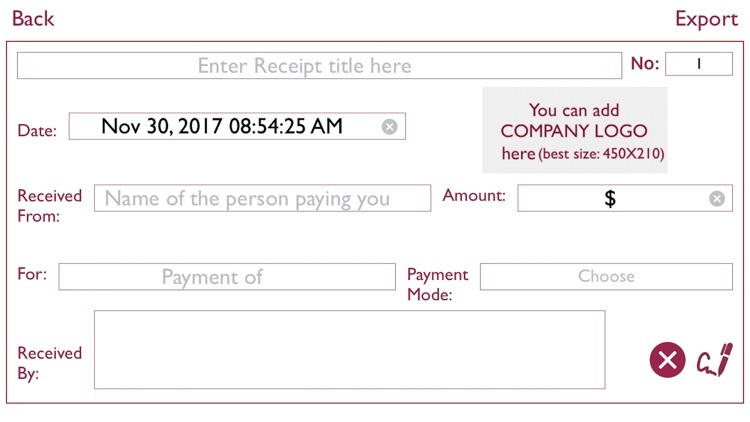 2) Next, fill in “Date”, “Received From”, “Amount”, “For” and “Payment Mode” fields. 3) Finally, use your finger to sign your name. 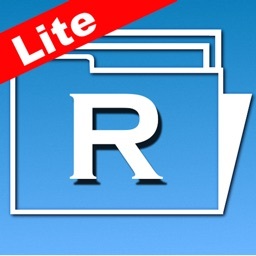 (the same will be saved for your next receipts, anyways you can edit it whenever you want). 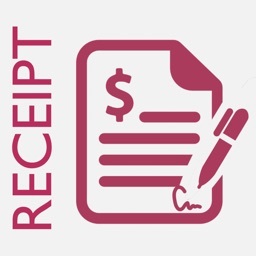 4) When you are done, you can Save/Share/Print the receipt. 5) You have all your receipts saved in the app, also you have an option to view the saved receipts and also to search them either with the date or name. 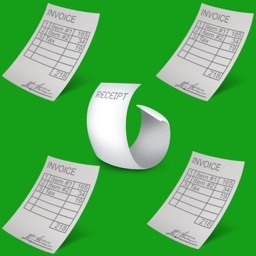 6) You can also access Receipt PDF from iTunes on your desktop after connecting your iPhone to your desktop and open File Sharing apps on your iTunes, you can see ‘Make a Receipt’ app where you can ‘save to’ the folder of ‘Photos’ which contains your Receipts PDF. *You can also edit the receipt number by tapping in the “No:” field. *Tap on the “X” button on any of the fields, this will erase the information in that field.